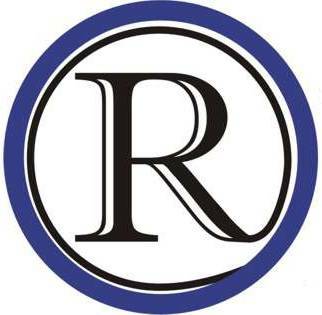 Nominations are being sought for the Raytown Schools Alumni Hall of Fame Class of 2015. This will be the tenth class inducted, and induction weekend is set for September 17 and 18, 2015. Those being nominated must be a minimum of 30 years of age, and should have shown exceptional achievement in their career or life’s pursuits. A downloadable PDF nomination form is available on the school district website or in hard copy at the District Administration Building located at 6608 Raytown Road, Raytown, MO 64133. Nominations are due by February 2 and can be mailed or delivered in person to the District Administration Building. For questions about the nomination process or previous classes, please visit http://www.raytownschools.org/hof/Pages/default.aspx or call the district offices at 816.268.7000 and ask for the Community Relations department.